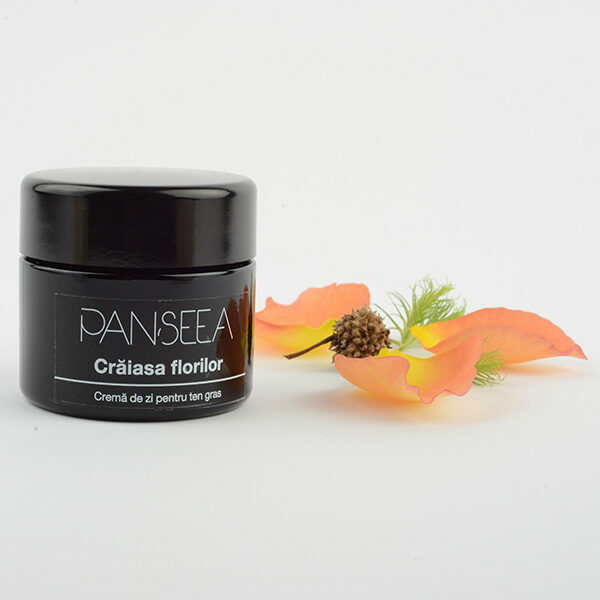 Day cream for oily skin – a hydrating cream for oily skin, that provides firming, illuminates and rejuvenates the skin, using orange blossom (Neroli) water and essential oil. First discovered in the 17teen century by the princess of Nerola, orange blossom water takes its name after her and is now one of the most used ingredients in cosmetics and perfumes. As if specifically designed for helping oily skin, it gives it firmness, invigorates and sooths, working side by side with its twin brother, orange blossom essential oil. Alongside it we included rice bran oil, rich in gamma-oryzanol, vitamin E, phytosterols and ferulic acid, a truly complete oil, a powerful anti-oxidant that regenerates and fights skin ageing, leaving it supple and radiant. A final fresh and floral scent provided by Neroli water and essential oil. INGREDIENTS (INCI): Citrus aurantium amara flower water, oryza sativa bran oil, lavandula angustifolia flower water, aqua, sucrose stearate, cetyl alcohol, citrus aurantium dulcis peel oil, benzyl alcohol, dehydroacetic acid, citrus aurantium amara flower oil, laurus nobilis leaf oil.